Refinery brought me in as creative director, to lead the team and achieve Merck Pharmaceuticals' "interactive agency of record status." We did just that. 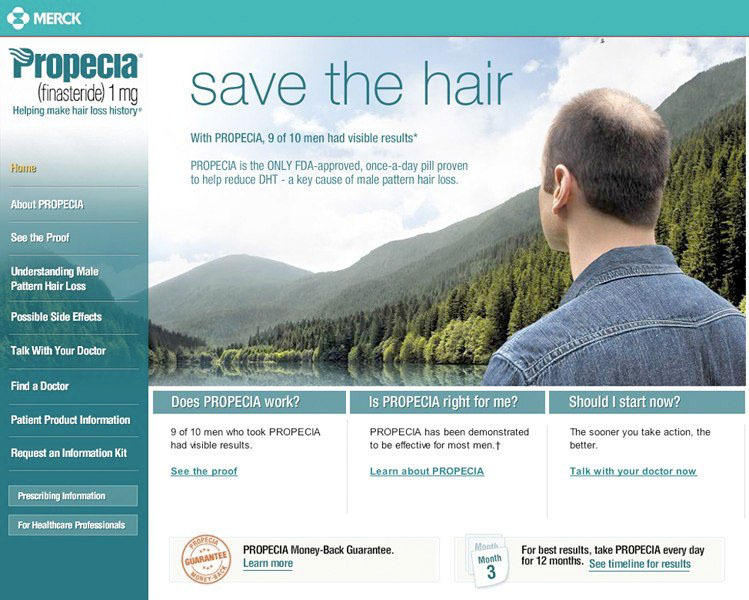 Below are screenshots of various product sites for Merck, which delivered a breadth of product information consumers and healthcare professionals. With the exception of Vytorin's "Food & Family" site, Refinery's role was to extend the brands which had been created by Merck's various branding agencies of record. 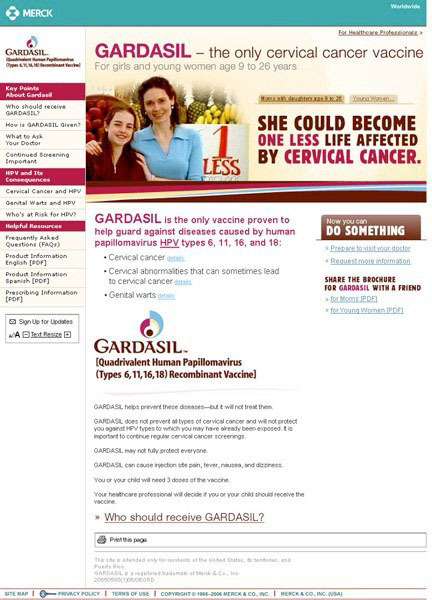 In my role, I worked closely with Merck's brand managers to realize integrated marketing campaigns across media. Refinery brought me in as creative director, to lead the Refinery team and achieve Merck Pharmaceuticals' "interactive agency of record status." We did just that. 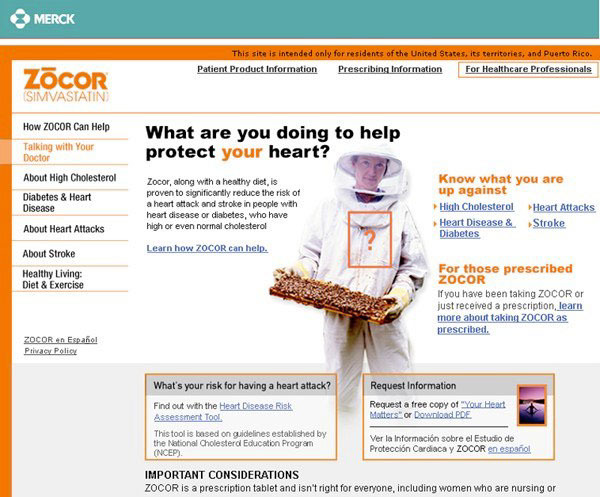 Below are screenshots of various product sites for Merck, which delivered a breadth of product information consumers and healthcare professionals. With the exception of Vytorin's "Food & Family" site, Refinery's role was to extend the brands which had been created by Merck's various branding agencies of record. 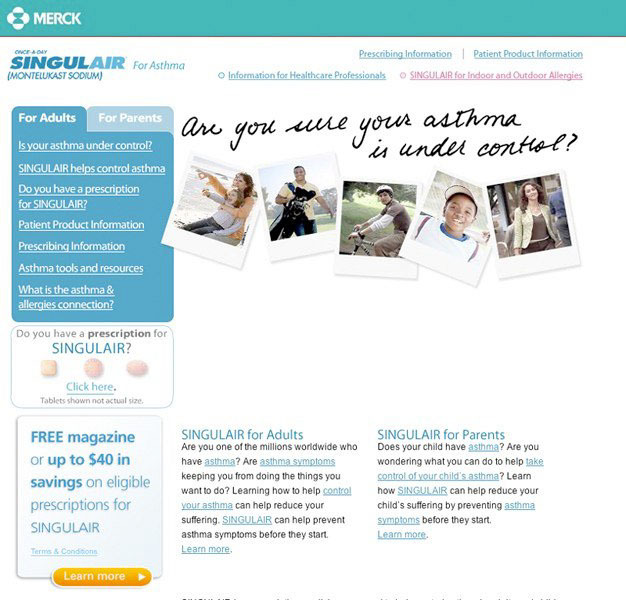 In my role, I worked closely with Merck's brand managers to realize integrated marketing campaigns across media. 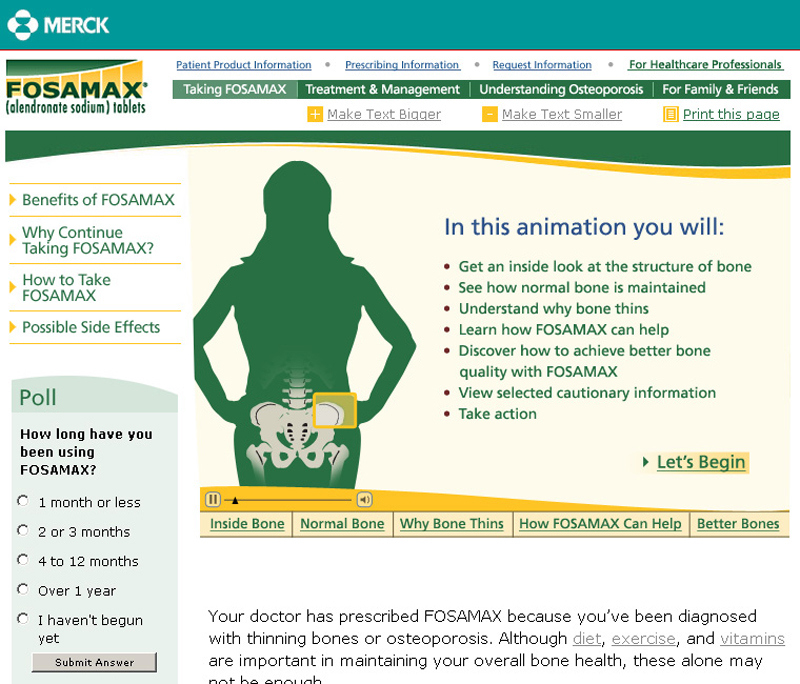 Fosamax alters the cycle of bone formation and breakdown in the body. It slows bone loss while increasing bone mass, which may prevent bone fractures. Treats an enlarged prostate (benign prostatic hyperplasia or BPH) in men and causes hair growth in male pattern baldness. It may be used alone or in combination with other medicines such as an alpha-blocker (doxazosin, Cardura®) to treat BPH. This medicine is a 5-alpha-reductase inhibitor. Lowers high cholesterol and triglyceride levels, and may reduce the risk of heart attack, stroke, and blood vessel problems. 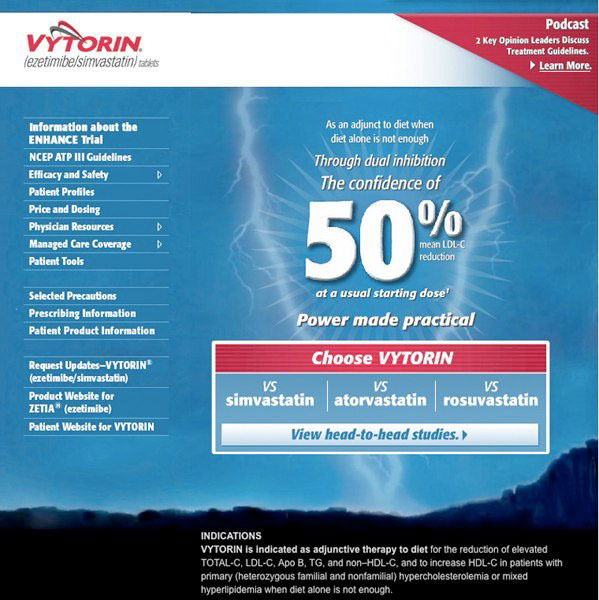 This medicine contains a statin. 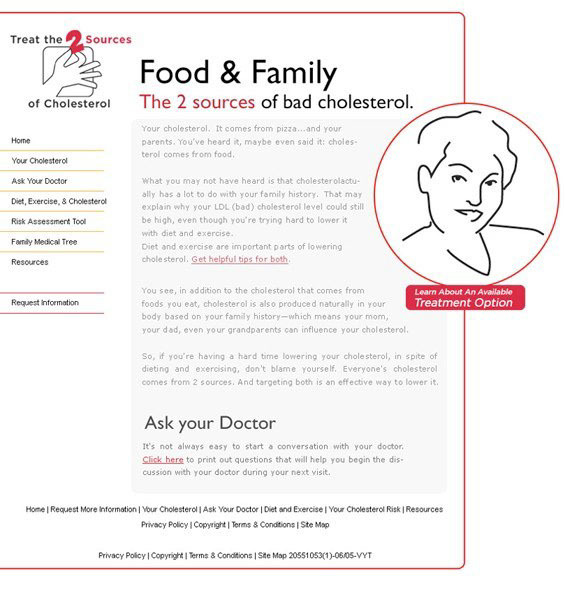 Lowers high cholesterol and triglyceride levels. May reduce the risk of heart attack, stroke, and blood vessel problems. This is a statin.